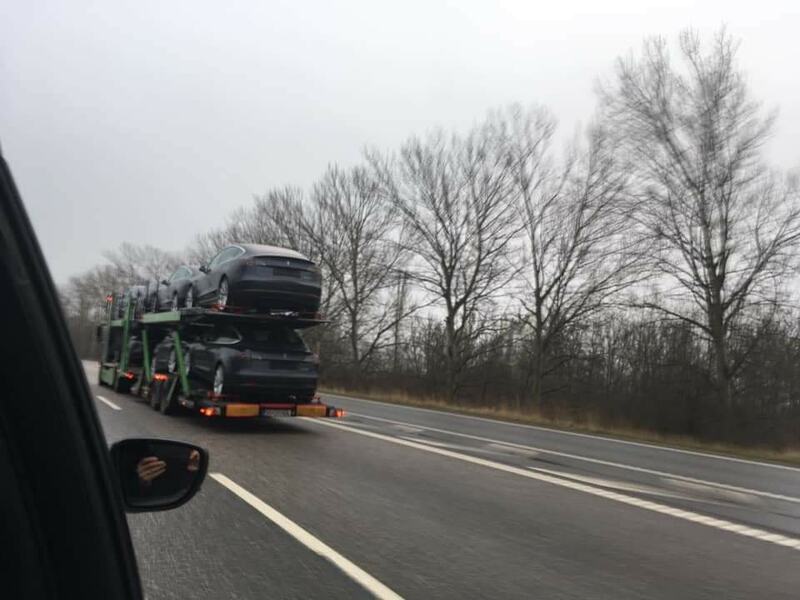 The tension is increasing. 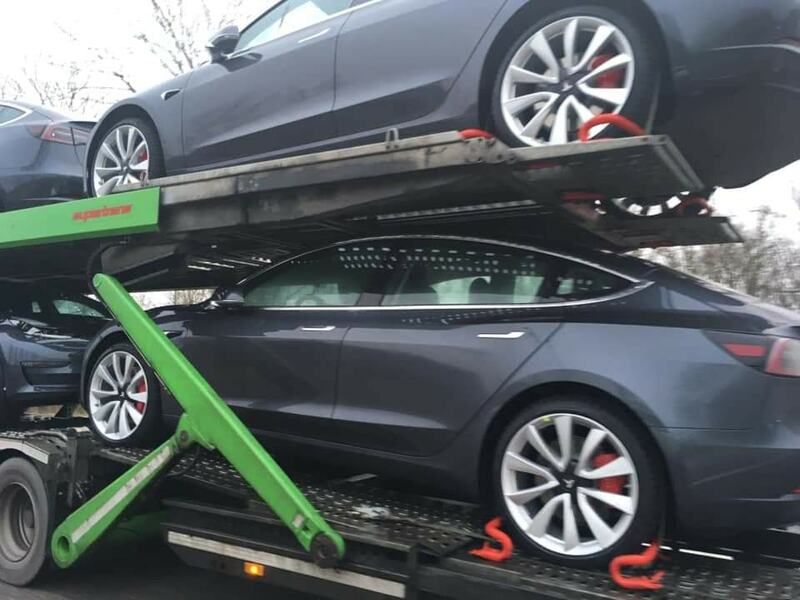 Tesla’s Model 3 is a bestseller in the U.S., the homologation – i.e. 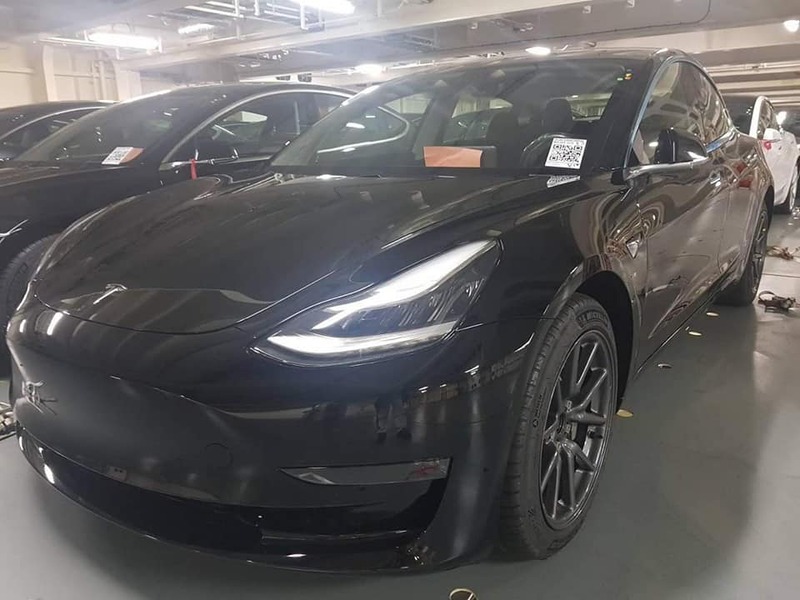 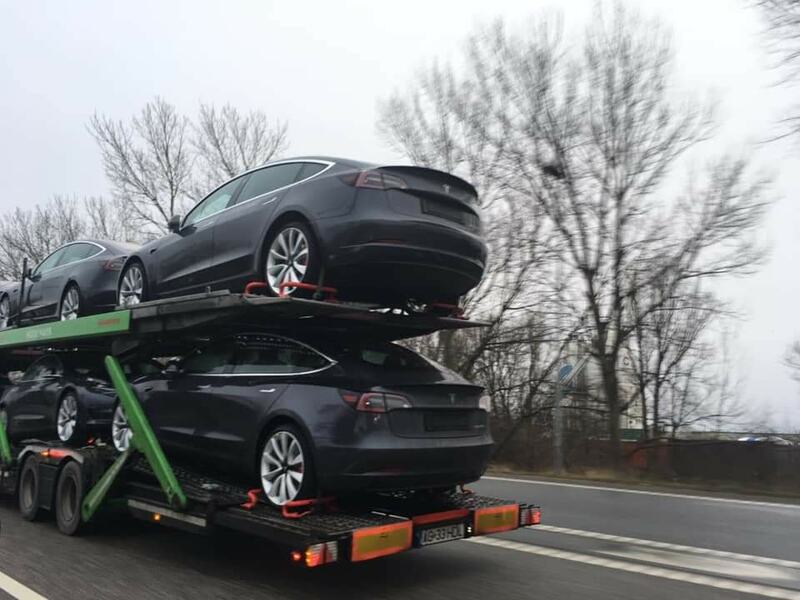 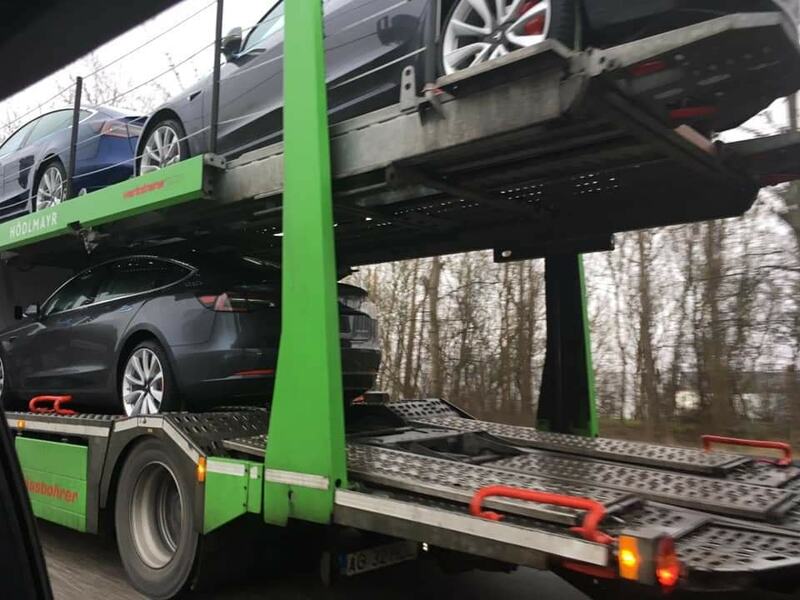 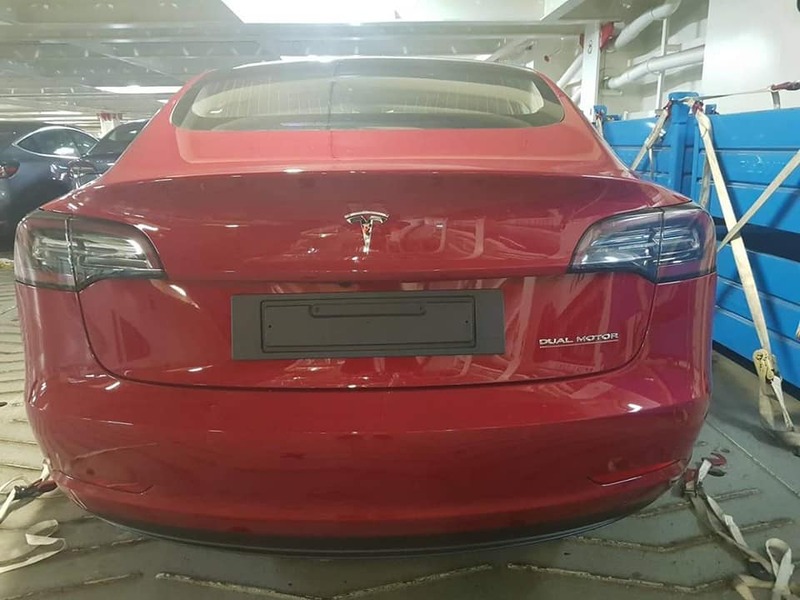 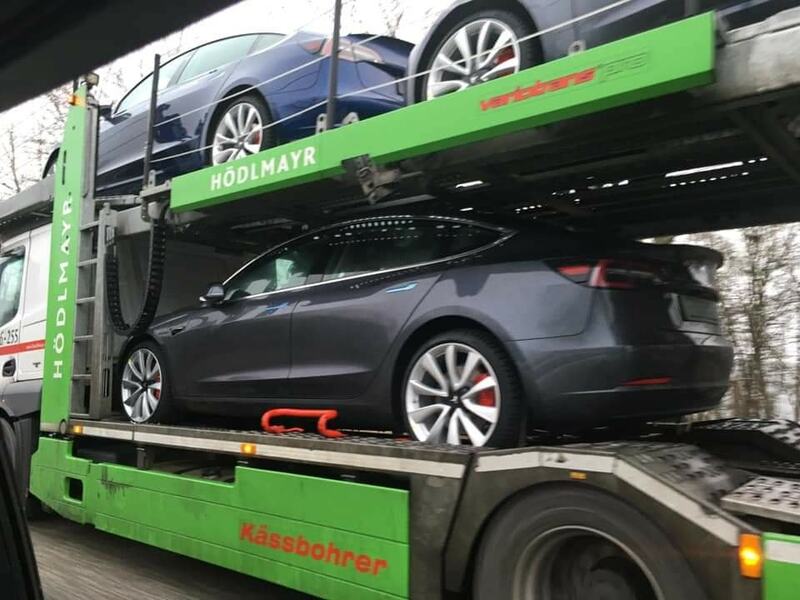 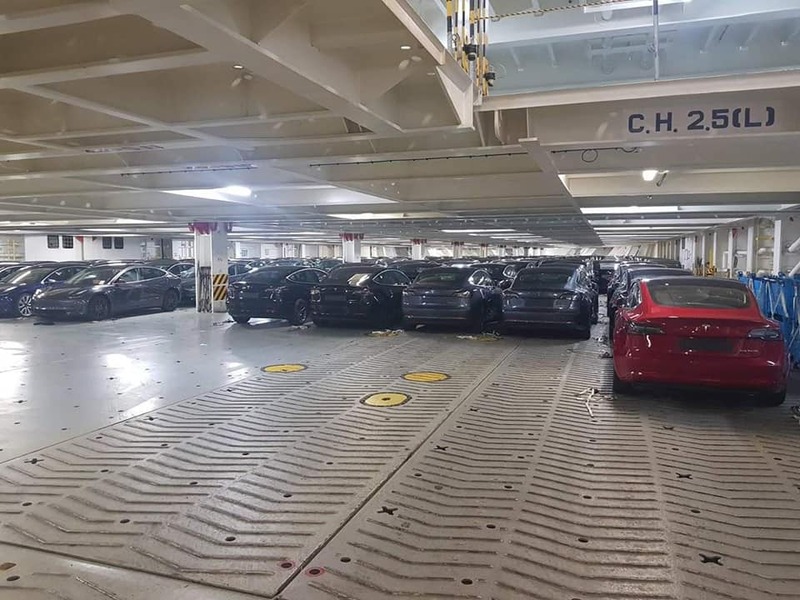 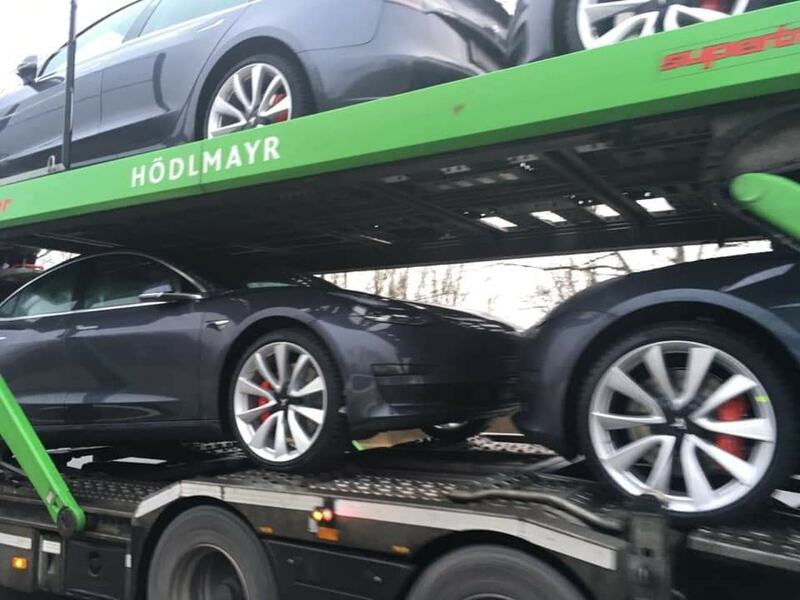 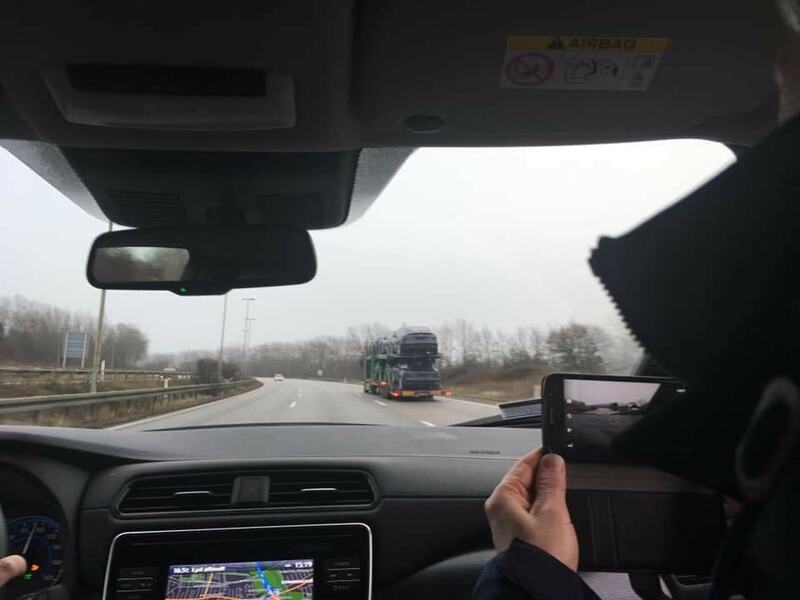 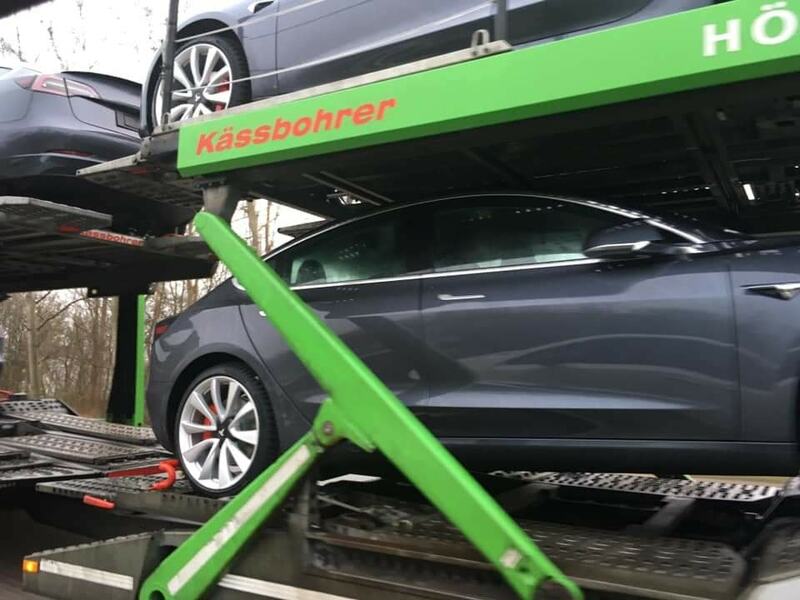 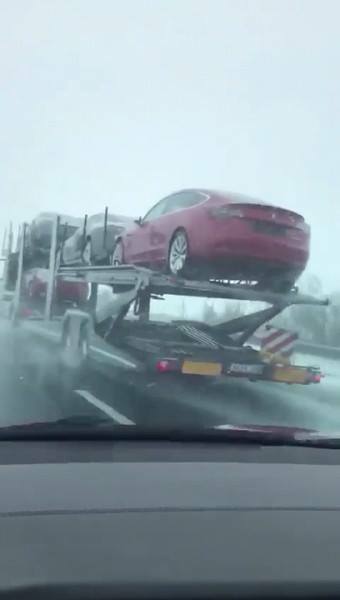 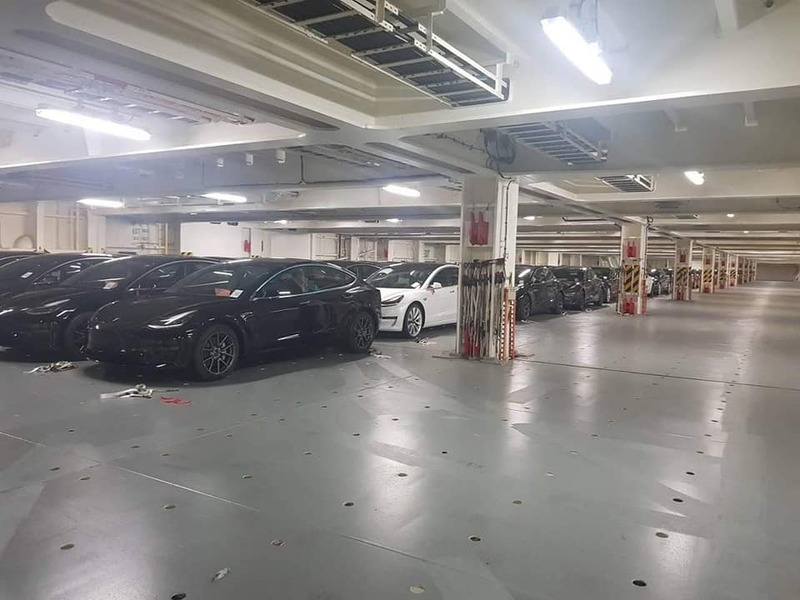 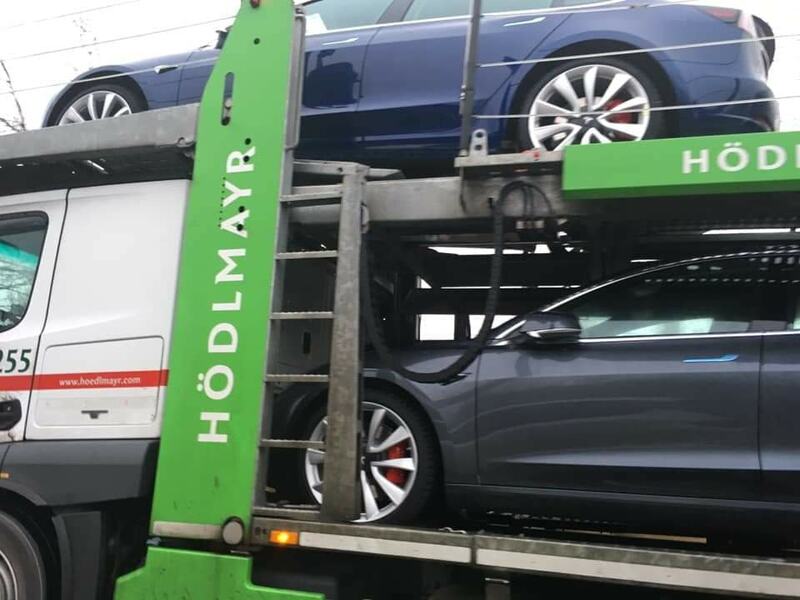 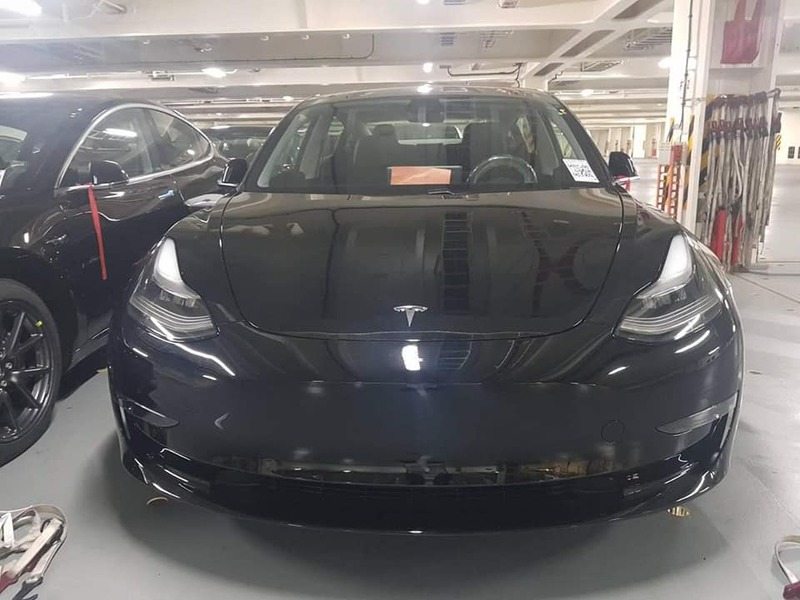 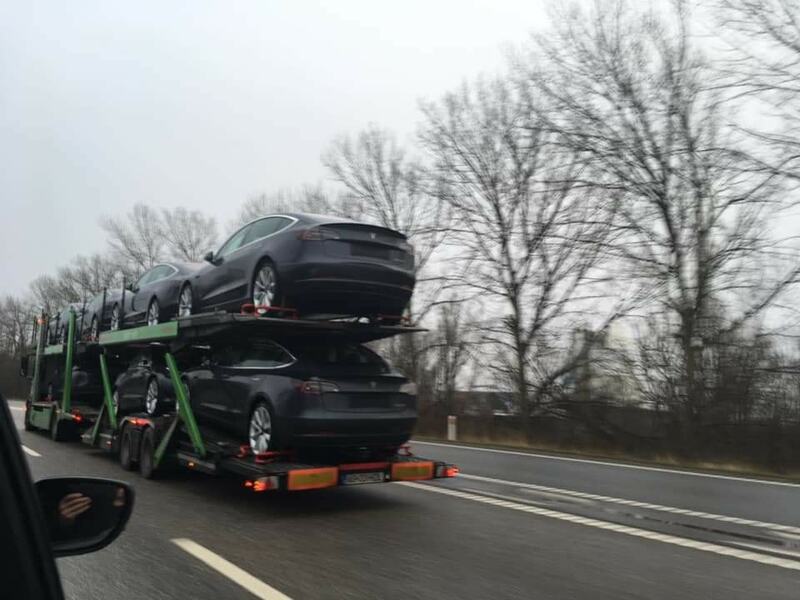 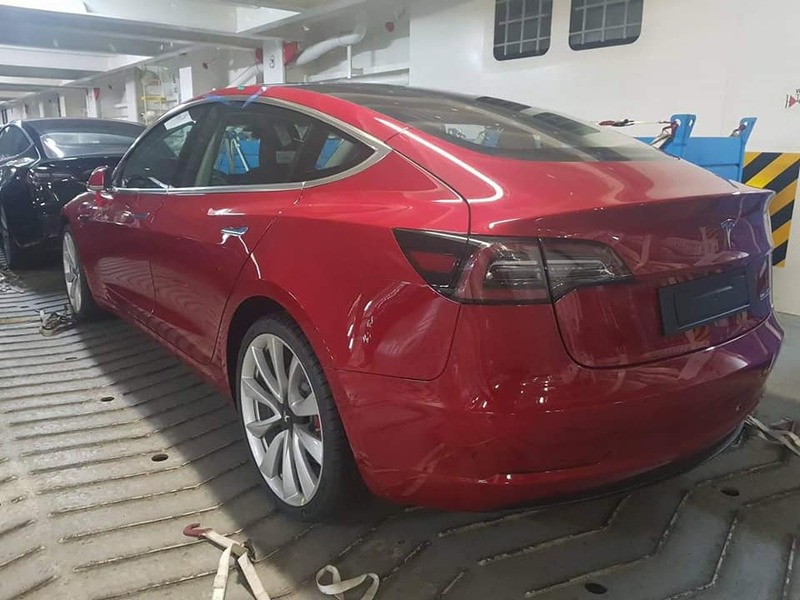 license for being sold – in Europe is secured, and after opening the online configurator for European customers multiple sightings of Model 3-deliveries have been reported. 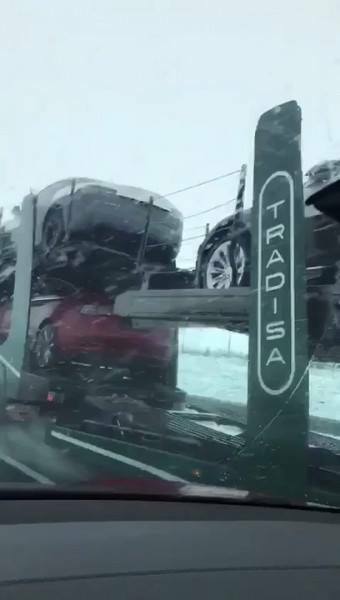 from all over Europe.